Connecting with the Living Land is both an herbal program and a nourishing retreat. 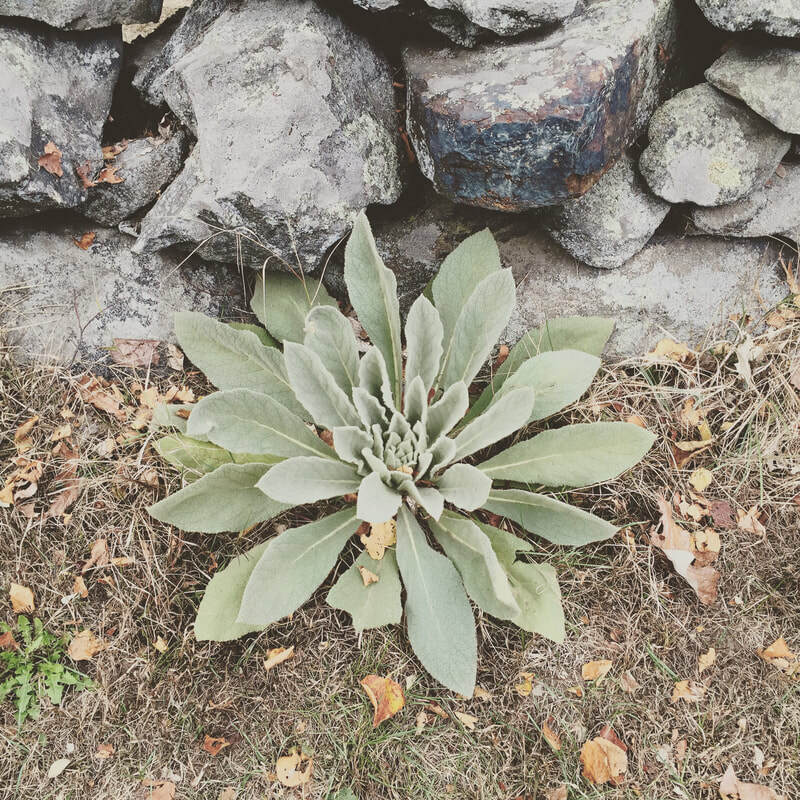 It offers students a way to step into the powerful and nurturing realm of medicinal herbs to create wellness, vitality and connection with the natural world. ​Set on the picturesque 19 acres of ifarm, the class days will offer in-depth and experiential herbal knowledge, reflective time in nature, hands-on gardening skills, and time for movement and yoga. 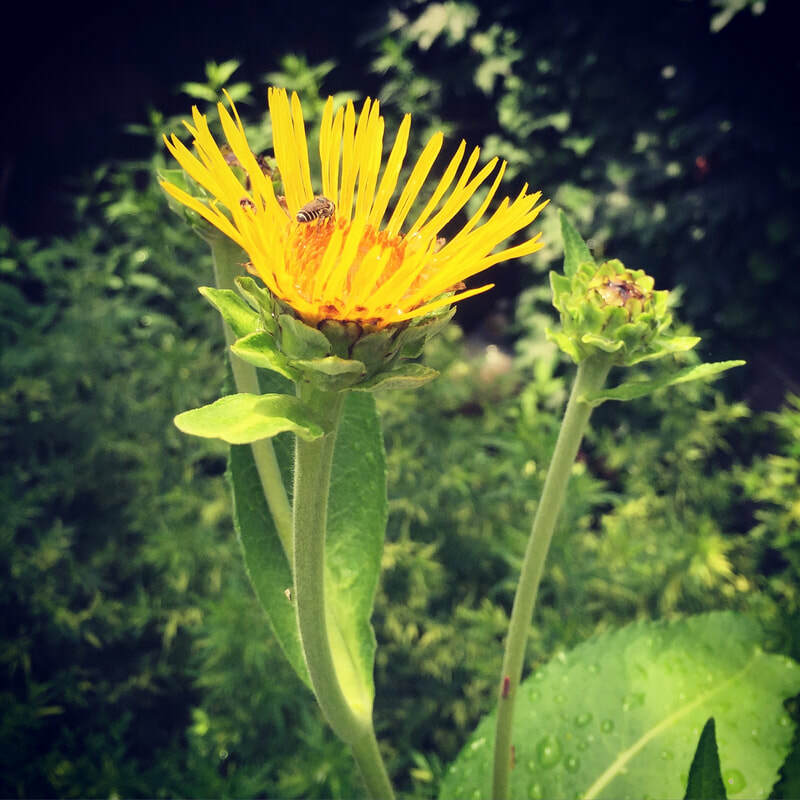 During the course, students will experience every aspect of herbalism, from growing and harvesting to wild identification, processing, selecting herbs for healing, and making medicine. We will focus on 30+ herbs that cover a wide range of physical ailments and health issues, as well as healing plants that benefit the mind, emotions and spirit. The retreat incorporates plenty of time in the permaculture garden and grounds of ifarm, getting to know the plants in their natural state. The gardening portions of the class will provide you with the seedlings and knowledge to grow potent herbal medicine at your own home. 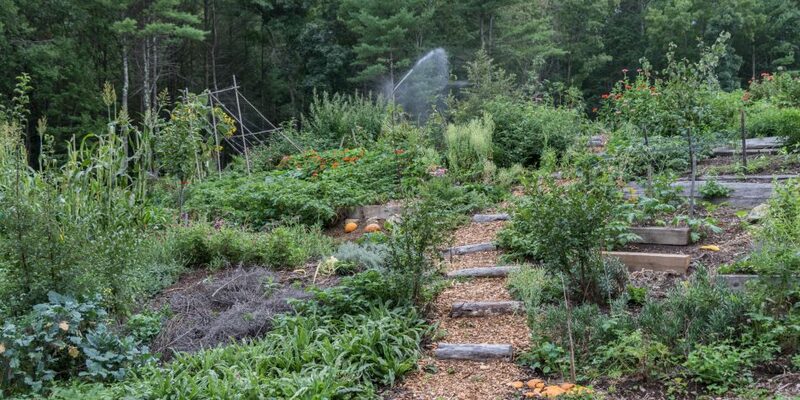 ifarm specializes in teaching permaculture (sustainable agriculture) workshops and will offer ideas and inspiration to help gardeners create perennial edible ecosystems. The class size will be small -- at a maximum of twelve students -- so participants can learn in an intimate setting. Each day will strike a balance between practical academic knowledge and direct connection with the living plant world. 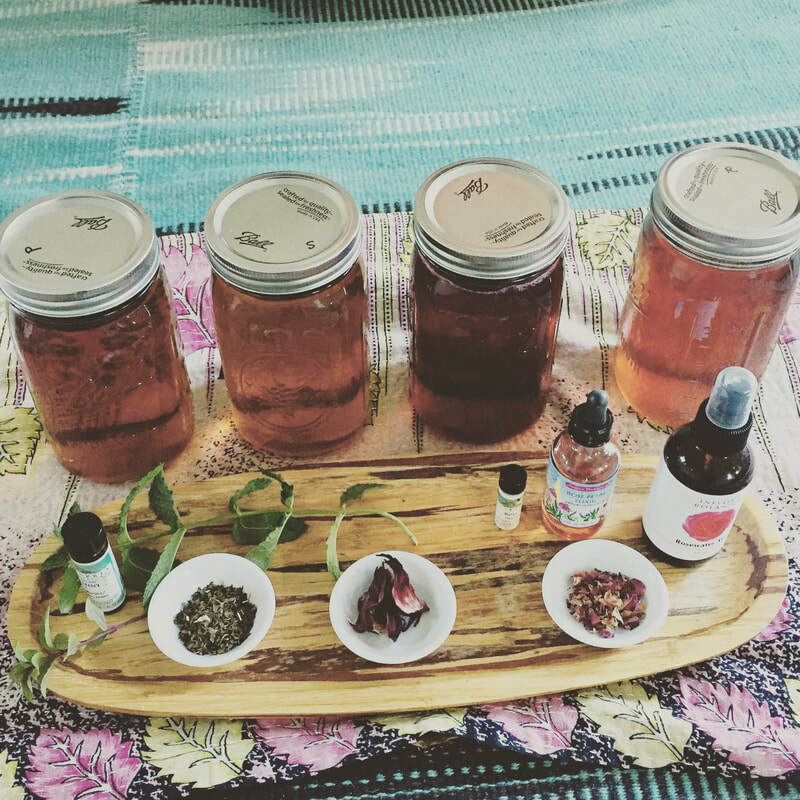 The classroom segment will cover the uses and contraindications of herbs, methods of matching plants with conditions & constitutions, and over fifteen different medicine making techniques. 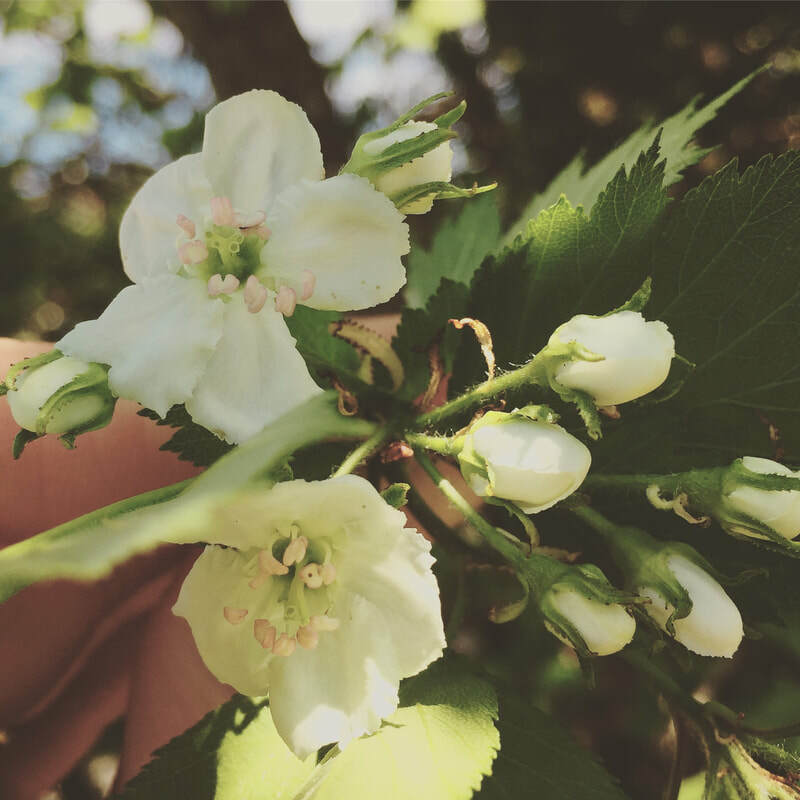 The introspective time offers the opportunity to slow down and engage with the natural world through reflective journaling, yoga classes, and intuitive practices for developing a direct relationship with plants. At the end of each class, students will leave with detailed handouts, potted herb seedlings from the farm, samples of the herbs covered in class, and the results of the hands-on medicine making session. This program offers a beautiful and straightforward way to connect with the healing power of the natural world. Participants who complete this course will gain a deeper understanding of medicinal plants and feel confident using herbs at home for themselves and their families. They will also have the skills to create their own herb garden sanctuary. Steph has studied and worked with herbs for over a decade and it is her joy to share the botanical world with others. She is a graduate of the clinical herbal program from the CommonWealth Center for Herbal Medicine and holds a MSc in ethnobotany from the University of Kent at Canterbury. She worked for many years in the botanical collections at the Harvard University Herbarium. Steph is also the founder and organizer of Herbstalk, New England’s popular community-based herbal conference. Emily Round is ifarm’s green-thumbed lead permaculture gardener. A North Shore native, she graduated from Essex Agricultural and Technical School and then went on to study Environmental Design at UMass Amherst. There, she served on the award-winning UMass Permaculture Committee. Before joining the ifarm team, she spent five years honing her skills at the Herb Farmacy as the field manager. Nick is a district court mediator, a yoga teacher, and a life coach who has traveled the world to study psychology, physiology, and connection. He has lived with wolves, trained teams of sled dogs, and works as the director of ifarm LLC. He completed his bachelor’s degree in Psychology at Prescott College and is a certified RYT-200 and Yoga Tune Up® teacher. Nick’s classes are layered with thoughtful, safe flows that wring out the body for a blissful savasana. The total cost for this program is $1850. A non-refundable deposit of $500, which is applied to your total tuition, is required to reserve your space in the program. The registration deadline for the course is April 7, 2019. Please see the ifarm website for further details about the tuition, refund policy, scholarship options, and how to register. For questions about class registration and logistics please email: info@ifarmboxford.com. For more information about the class content you can get in touch with Steph here.